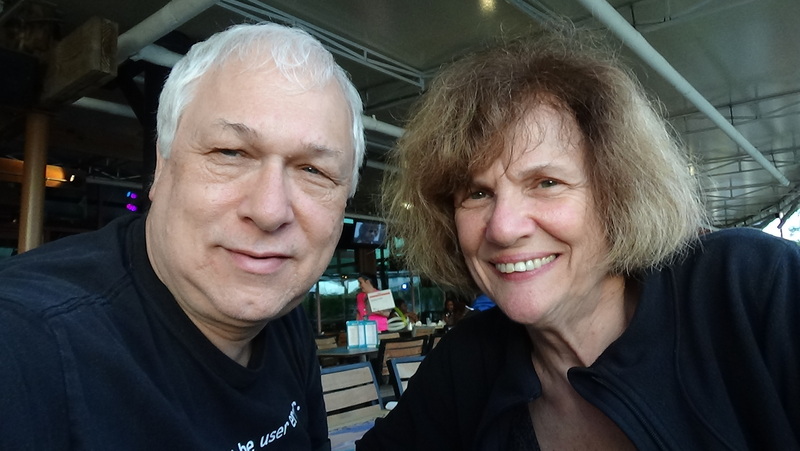 Charles Oropallo and Susan Oropallo on their Myrtle Beach trip in April of 2015. Photo by Charles Oropallo. On a trip to South Carolina, Charles Oropallo and Susan Oropallo spoke with Wyndham representatives and ended up purchasing a time share in Margaritaville on the island of St. Thomas in the U.S. Virgin Islands. They had no idea at the time of that purchase how much they would love St. Thomas and the surrounding islands. That purchase was the beginning of an entire new adventure for Charles and Susan Oropallo. Charles Oropallo and Susan Oropallo love visiting St. Thomas. They try to go there a couple times a year. The weather is usually beautiful as long as they’re not caught in inclement weather during the hurricane season. They’ve only missed one trip there due to a hurricane and took a cruise to Bermuda instead that year.